Hi. 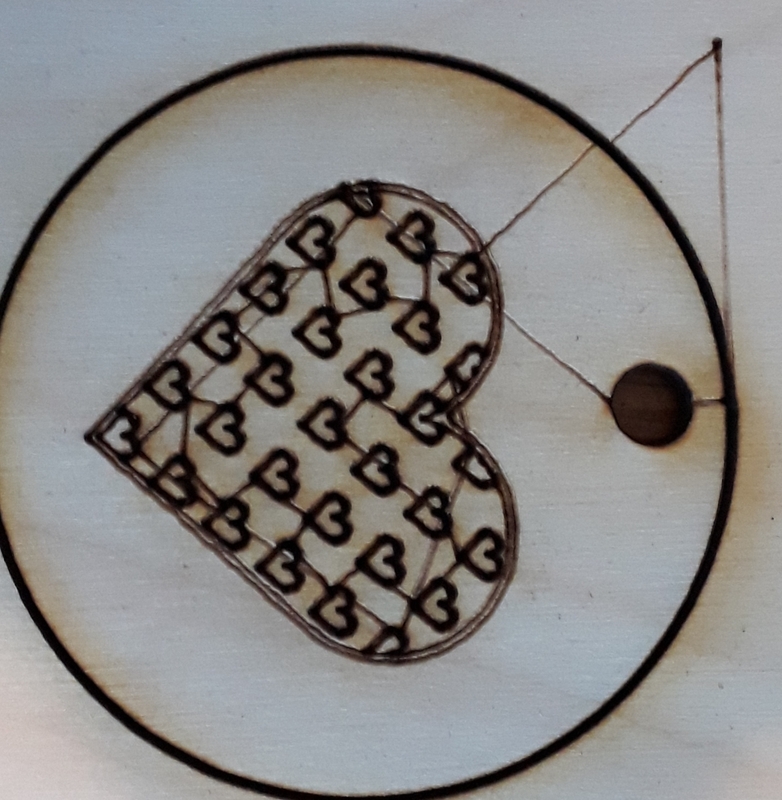 I have a Chinese 50w laser cutter. I'm using Adobe Illustrator and rdworks. When my laser scans or cuts it marks the path where it moves to each cut. Is there a setting to stop this from happening. Thankyou. Re: Laser is marking it's path.